The T366 Series has three versions running on 2G, 3G and 4G networks respectively with precise positioning. 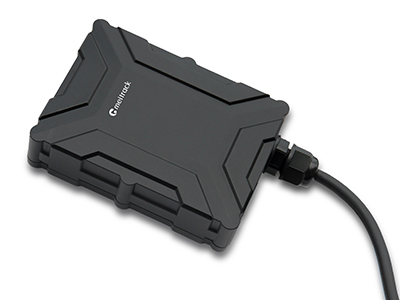 This unit is a vehicle GPS tracker with IP67 water-resistance rating and can be installed into cars, motorcycles, yachts, and boats. It is equipped with a 1-Wire interface, which can be connected to the iButton reader, temperature sensor, fuel level sensor, etc. Oﬀer outstanding conﬁguration ﬂexibility to cater to a wide variety of requirements. Detect driver behaviors, such as the driver fatigue, idling, harsh acceleration/braking, harsh cornering, collision, etc.